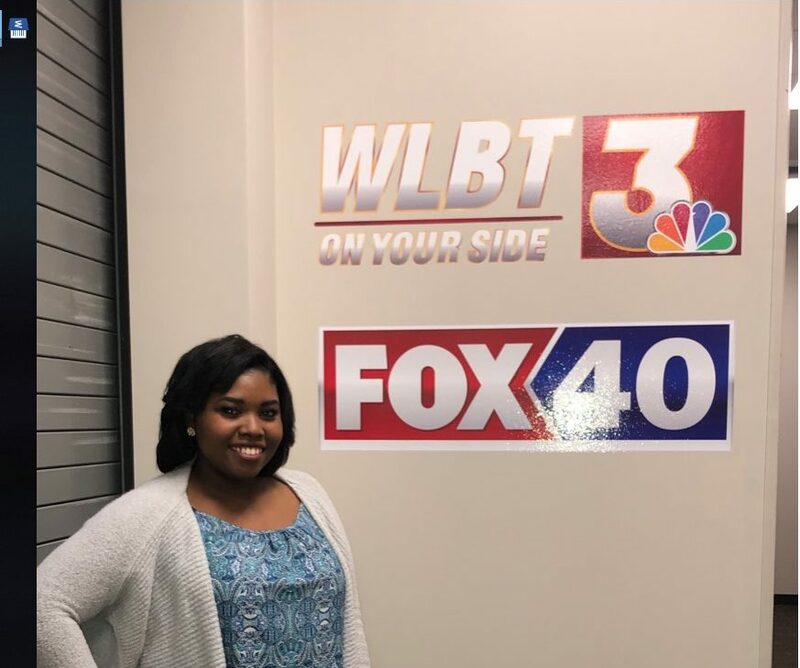 Maulseed is an Associate Producer at WLBT, where she edits videos, writes news stories and teases, runs super checks, and operates the teleprompter for nightly shows, all while being a full-time college student. 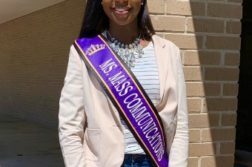 She explained, “I realized that the earlier I get started on my career, the better chance I have at being successful so I just started applying for numerous opportunities, from internships to scholarships to part time jobs.” By acquiring more knowledge, Maulseed sees herself in the news industry. By having the will to work along with the necessary journalism skills, she has been set apart in many environments. 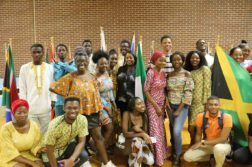 Many of her peers, supervisors, and teachers have realized that she is a leader who is eager to learn and enhance her knowledge as much as possible. Throughout her journey, she has learned that it is important to take advantage of all of the resources and opportunities around her. 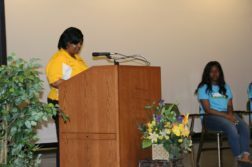 Maulseed encourages her fellow classmates to find a way to get into the news industry and gain proper work experience. By doing internships, it will be a head start to realizing the opportunities available in the vas field of communications. In the future, she plans to become a Television News Producer then move on to television management.